Fabrizio Bozzi founded SCE Project in 2001 with Stefano De Cerchio and Manuela Fantini. During his career, Fabrizio has contributed to the development of large – scale projects for residential, commercial and tertiary purposes. He has been Project Manager of major projects related to both the construction of new buildings and the restoration and seismic upgrading of historic buildings. 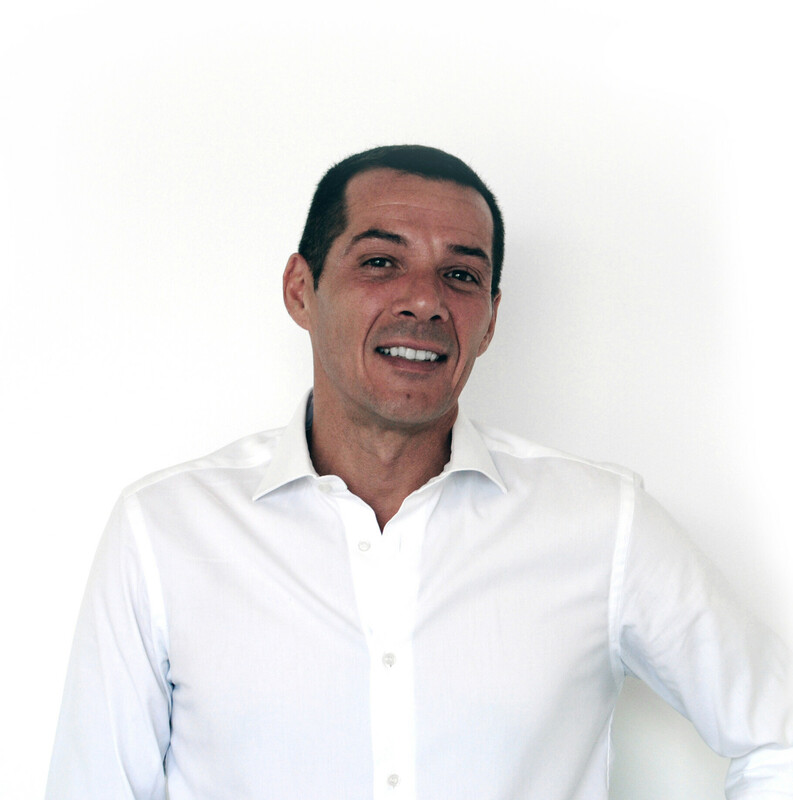 He has held the position of Site Manager for numerous projects that have required the design of innovative systems and avant-garde solutions, developing the structural design in collaboration with the most renowned Italian construction companies. 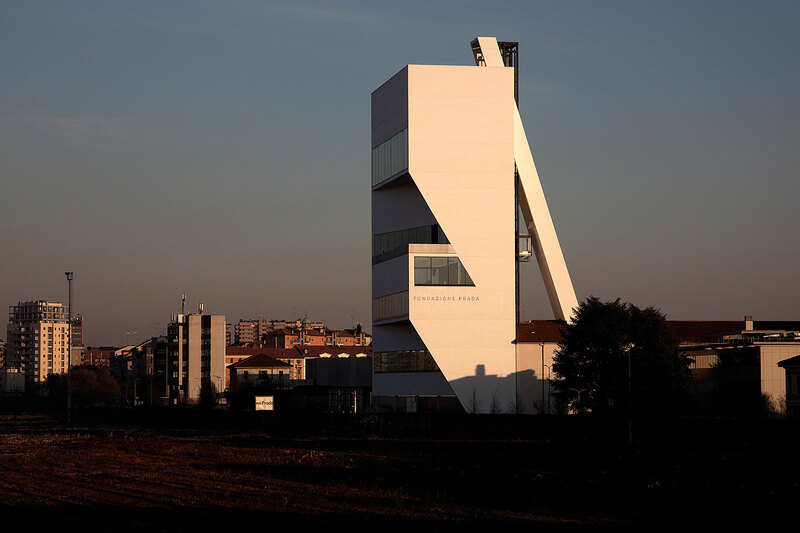 In particular, the construction of the Torre della Prada Foundation in Milan represented a real challenge for which his undisputed know-how and intuition were decisive factors for the success of the project. He has collaborated with famous Italian and foreign architects including Tadao Ando, ​​Gino Valle, Matteo Thun and Antonio Citterio. 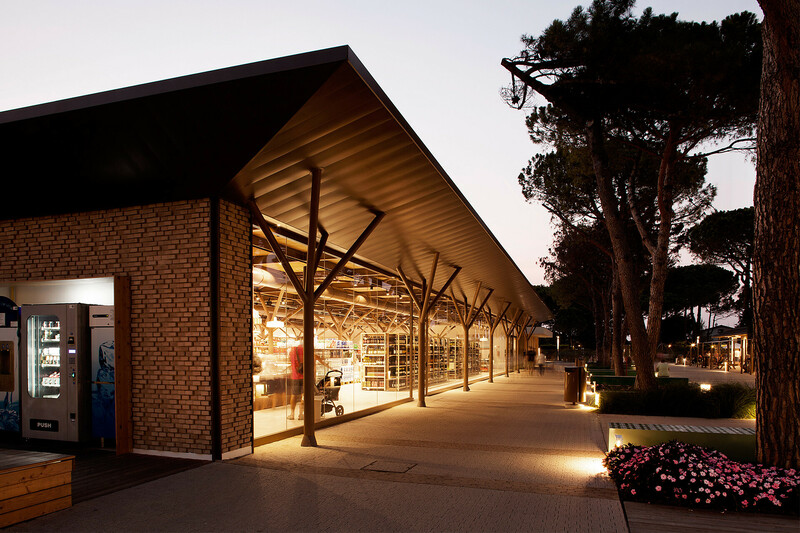 In his role as Project Manager, he has led professional teams in the development of important projects including the “Parco della Musica” Auditorium in Rome and the urban redevelopment of the Ex Michelin area in Trento in collaboration with the Renzo Piano Building Workshop and the Marina di Venezia Camping Village designed by Matteo Thun & Partners.